Touch responsive interfaces are the future. We love them on our sophisticated electronics, but manufacturing cost is a barrier to entry for these types of interfaces becoming prevalent across the spectrum of consumer electronics. We’ve looked at in-mold electronics (IMEs) and touch-sensitive surface applications as possible answers. Now another technology is making substantial inroads to delivering the possibilities of injection molded electronics – molded interconnected devices (MIDs). MIDs provide both the mechanical structure of the component and the substrate for the conductive traces between electrical components. MIDs have been around for years, but have remained a niche for several reasons. Current design software is focused either on electrical or mechanical engineering, with a solution that combines both only now just coming on the market. Developing a cost-effective manufacturing process has held the widespread implementation of MIDs back as well. The initial process, called laser direct structuring (LDS) necessitated parts molded from a unique polymer containing organo-metallic substances. Then a laser was used to etch tracks in the surface of the molded part for the electronics traces, which were in turn metalized in a bath for conductivity, with a final barrier of nickel and gold applied to ensure that conductivity was good. A newer process derived from screen printing shows much more promise to deliver economic production of MIDs that would make their widespread adoption possible for touch interfaces. Called projected capacitive touch (PCAP), this technology uses a layer of conductive ink similar to the IME process with a layer of capacitive glass over that, creating the touch surface. PCAP can be used to develop interfaces that emulate buttons, sliders, rotating dials, and similar controls. PCAP is much more economical, not relying on specialty polymers, lasers, or any specialized equipment. Cost-effective production of MIDs could pave the way for capacitive touch interfaces to become the default on appliances, automotive dashboards, medical devices, and consumer electronics. With continuing advances in technology, it’s possible that in the future your entire phone might be injection molded. 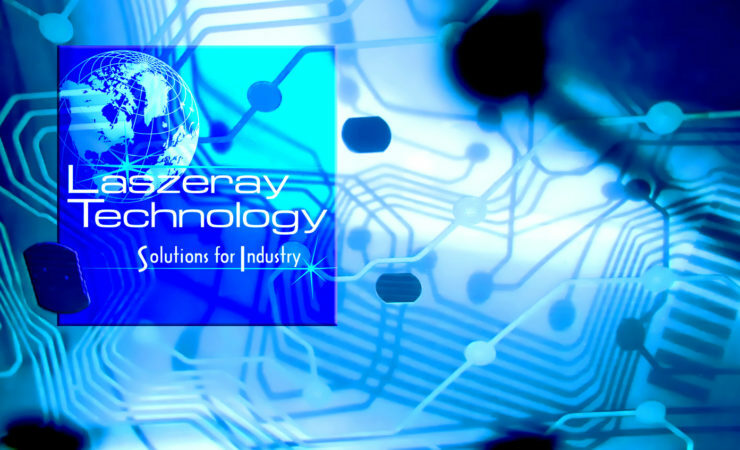 At Laszeray we’re looking forward to seeing where these rapid advances take us.